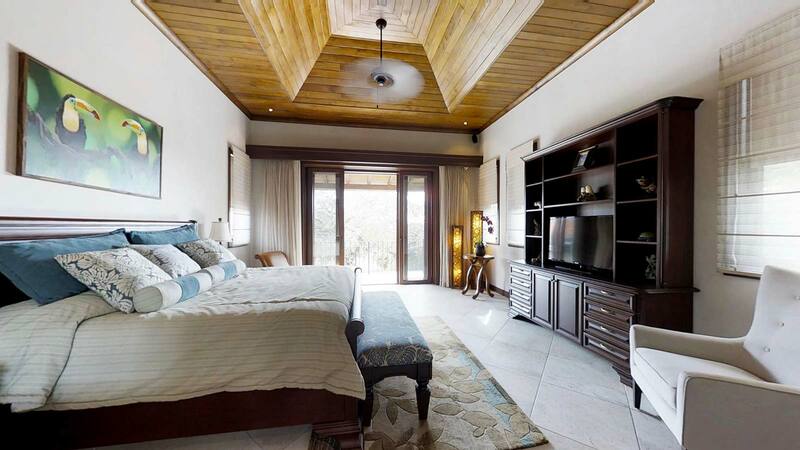 An architectural gem with timeless design elements, sophisticated furniture and accessories, and comfortable spaces that are ideal for entertaining, but also private when you need to retreat. 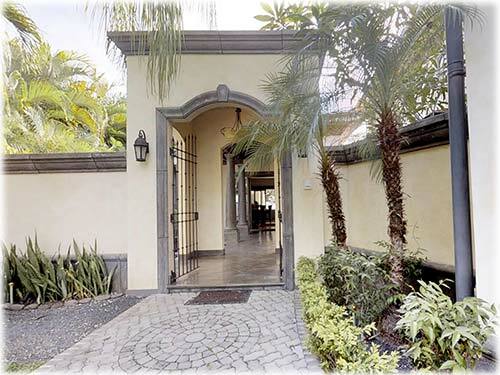 Mature tropical landscaping includes tall palm trees, which guard the detailed façade and entryway. 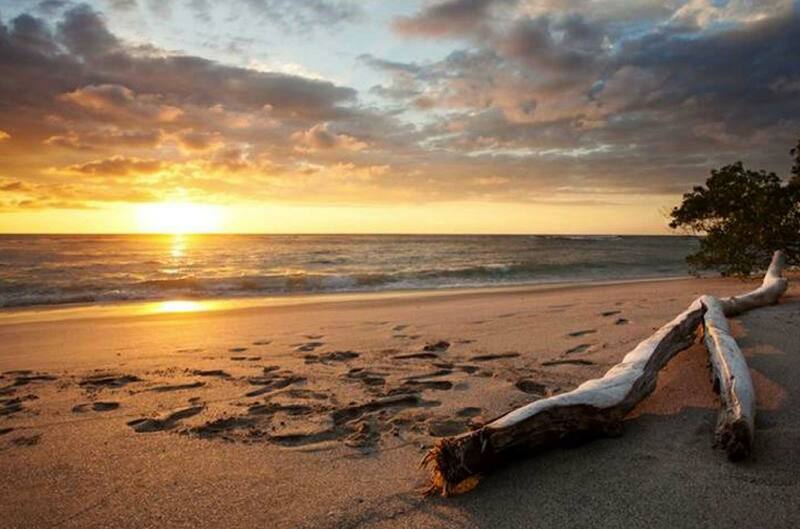 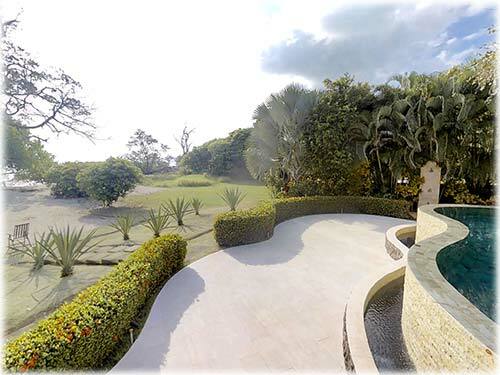 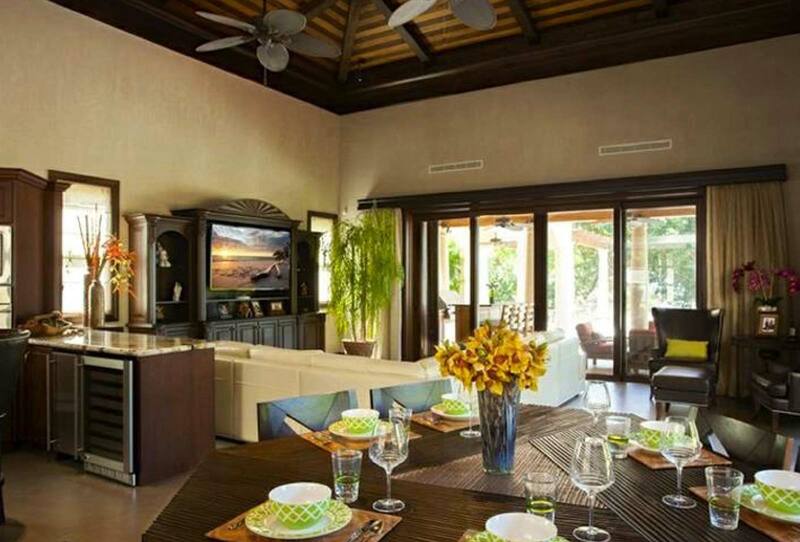 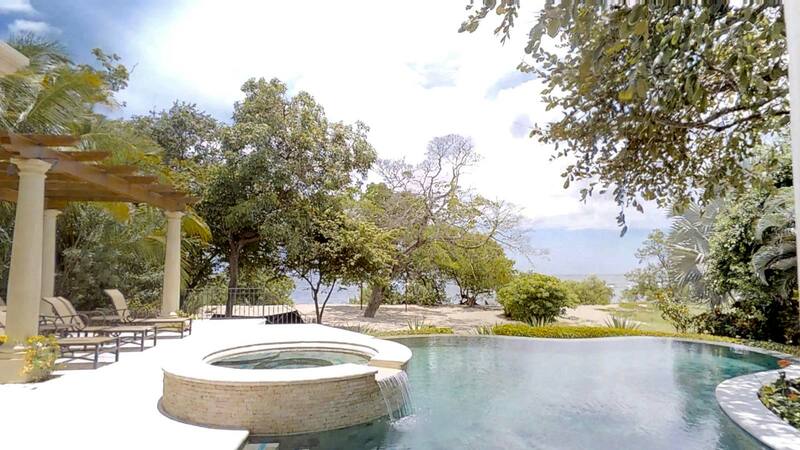 This fine property is set on the beachfront at Hacienda Pinilla: a 4,500-acre working ranch and luxury gated community with 3 miles of white sand beaches, championship golf course, tennis stables, mountain bike trails, equestrian facilities, and a beach club. 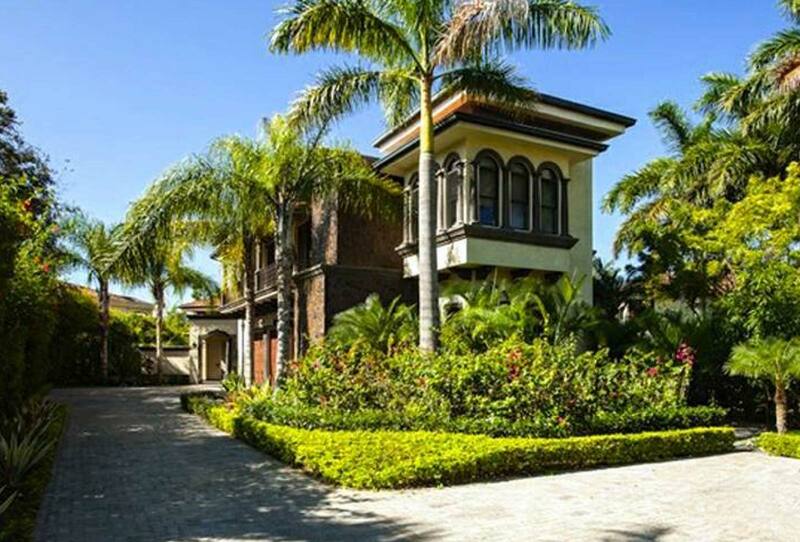 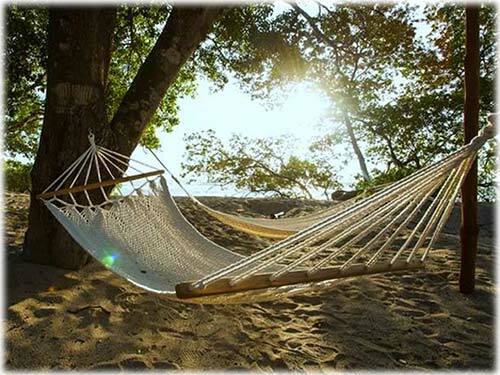 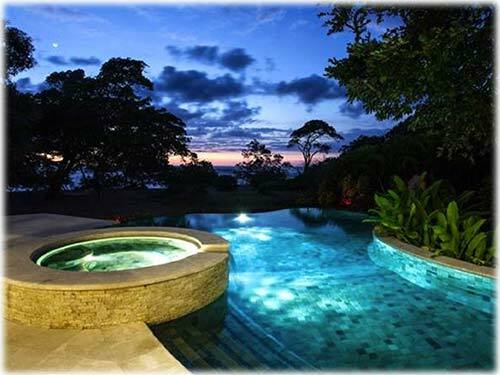 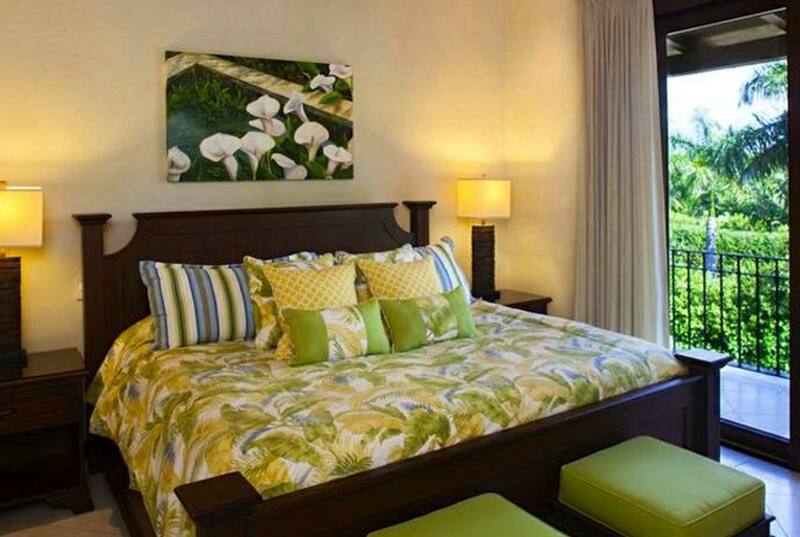 The popular town of Tamarindo is just 20 minutes away with shops, markets, restaurants, movies, and nightlife. 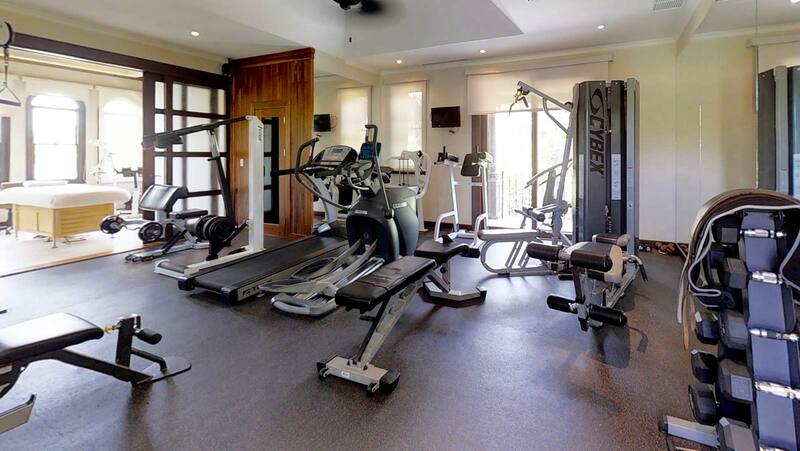 There are also several private medical clinics and several top schools in the area. 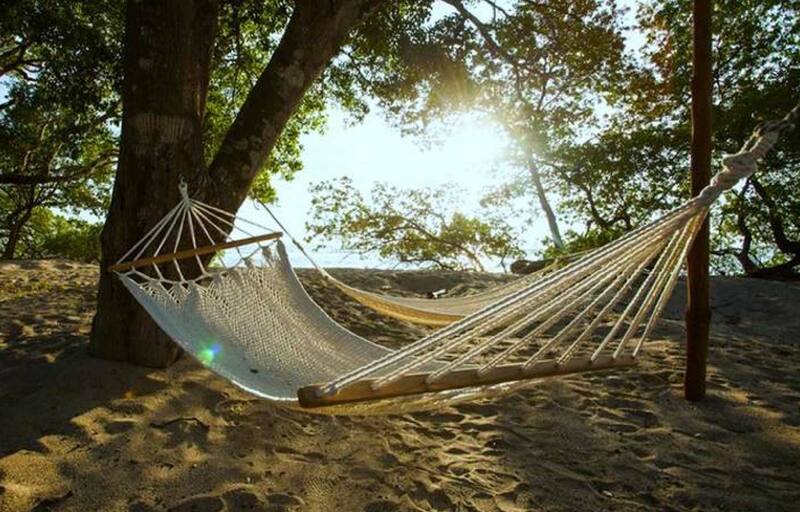 The international airport in Liberia is an hour away. 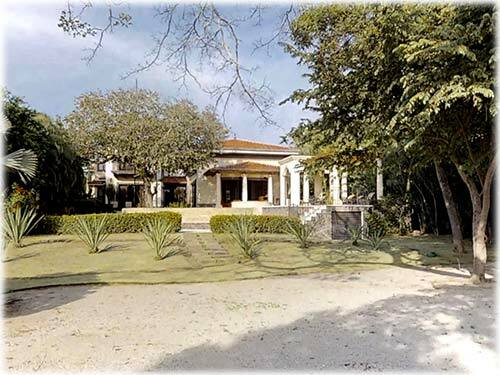 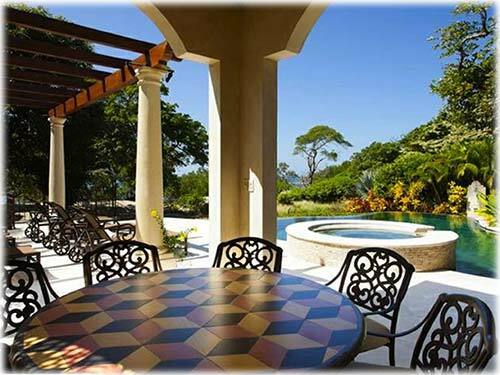 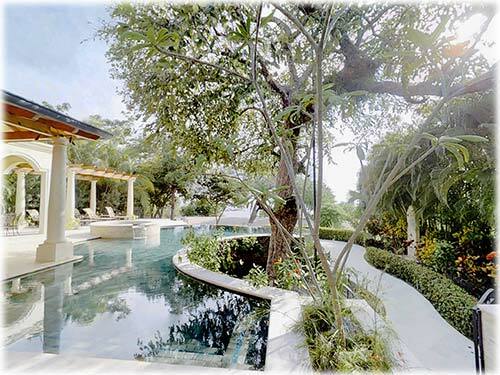 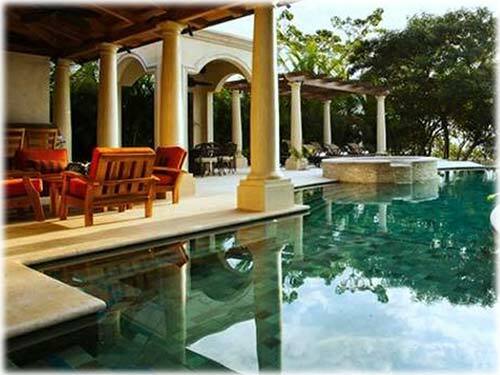 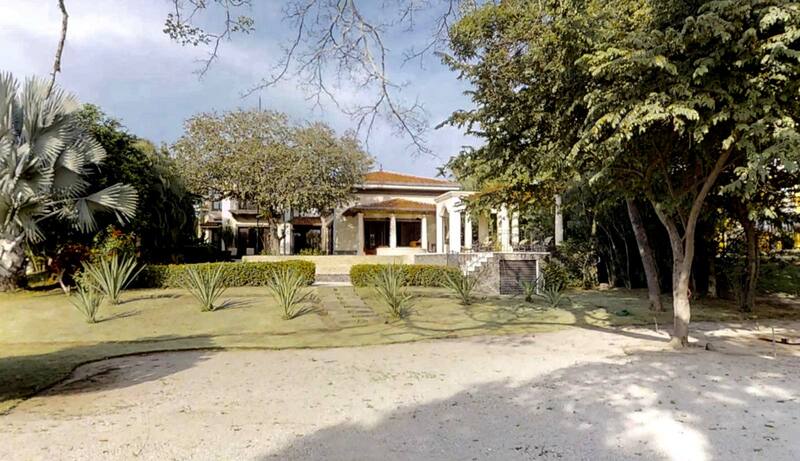 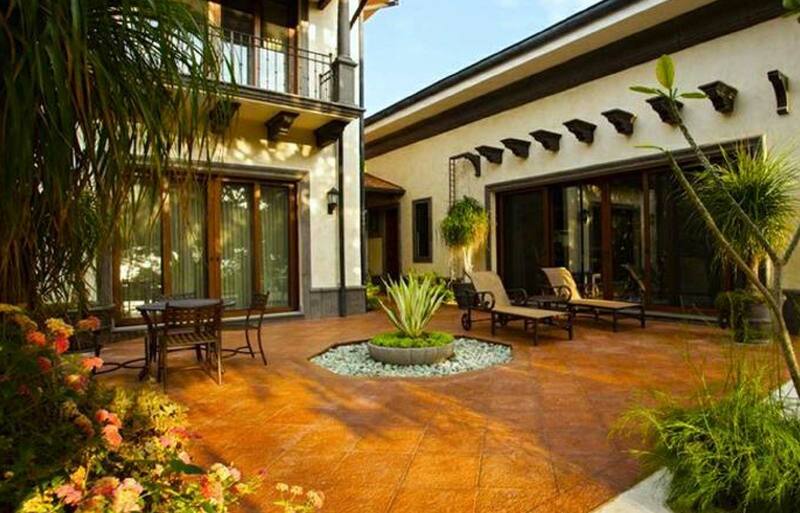 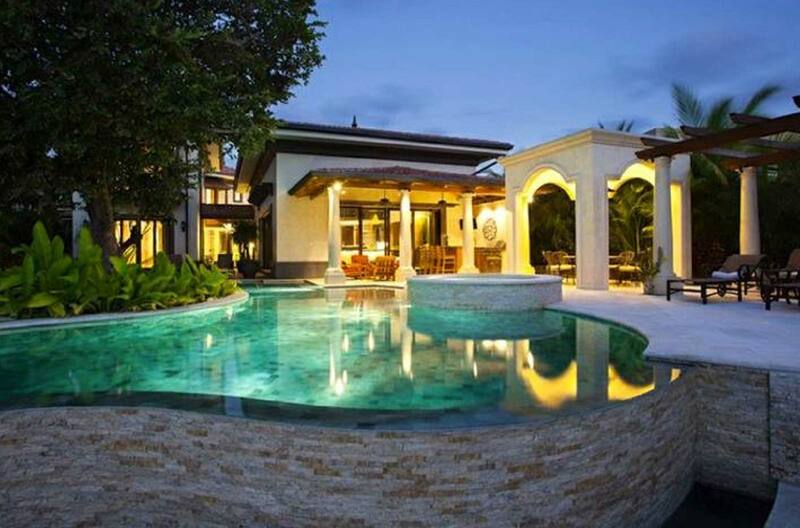 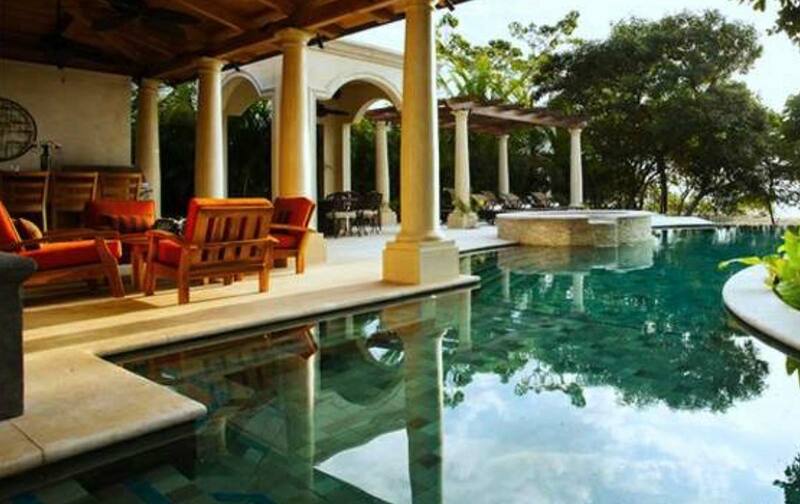 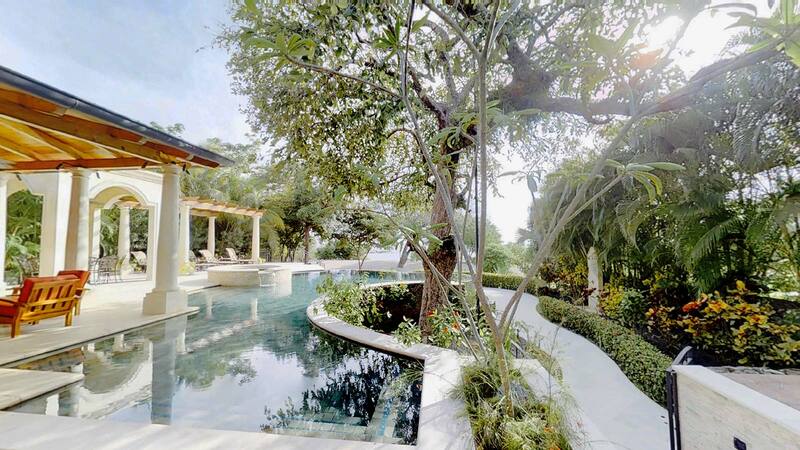 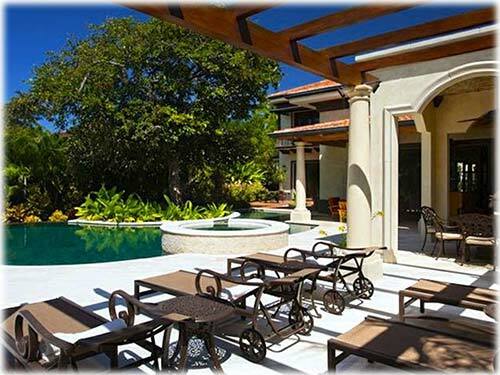 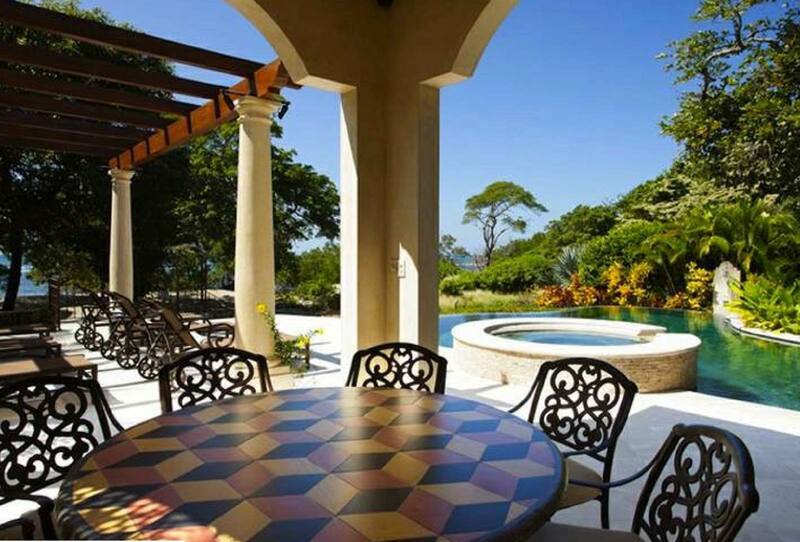 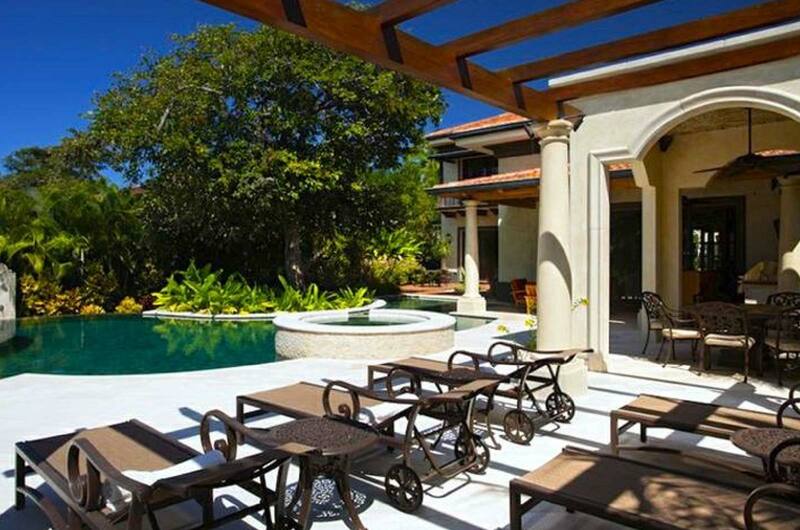 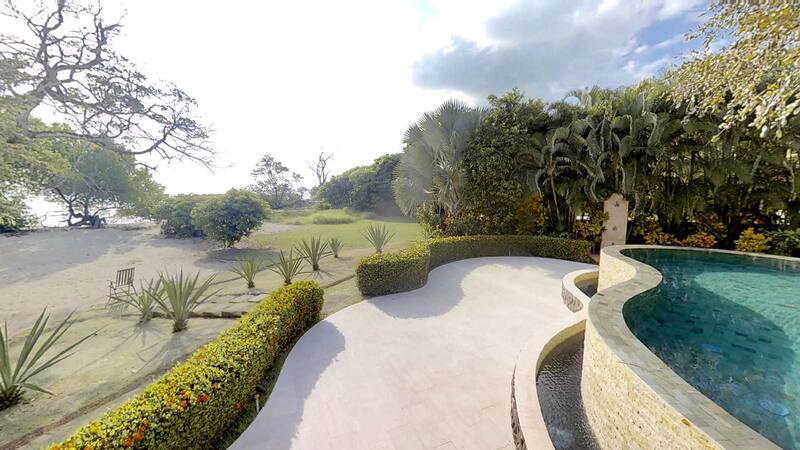 Casa Serena is an unprecedented 9000 sq. 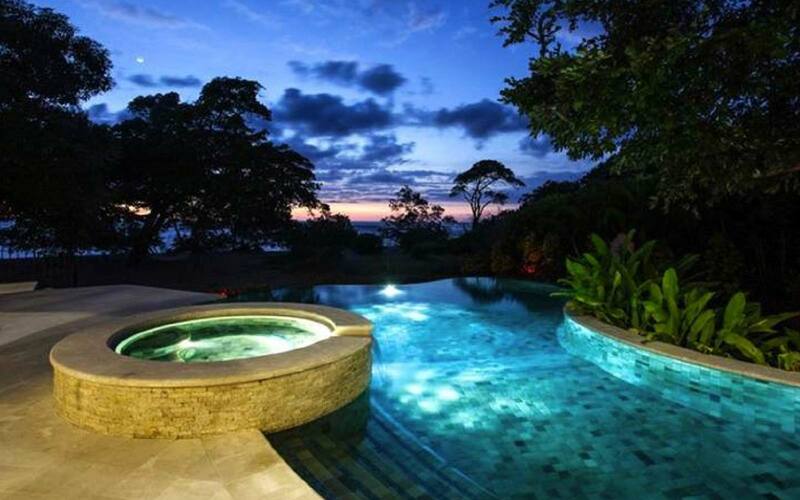 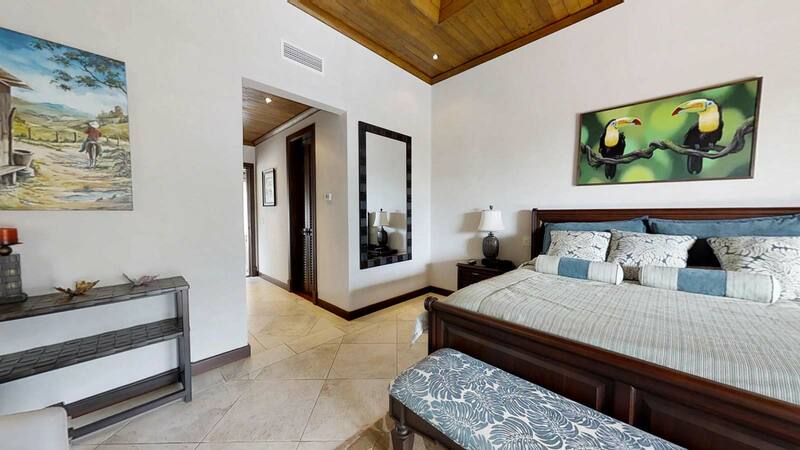 ft. (836M2) 5 bedrooms, 6 bath beachfront estate. 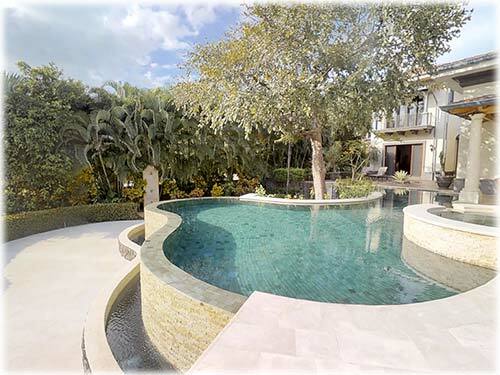 It is an architectural gem with timeless design elements, sophisticated furniture and accessories, and comfortable spaces that are ideal for entertaining, but also private when you need to retreat. 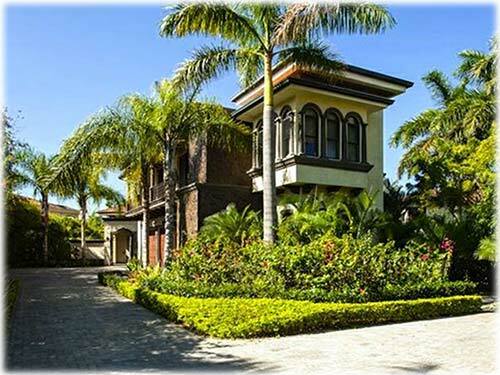 Mature tropical landscaping includes tall palm trees, which guard the detailed façade and entryway. 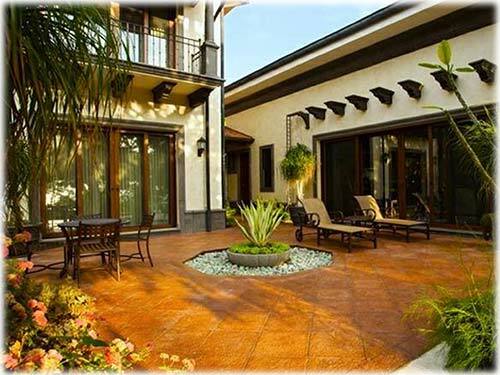 Upon arrival, there is a detailed paver brick driveway leading to the entryway. 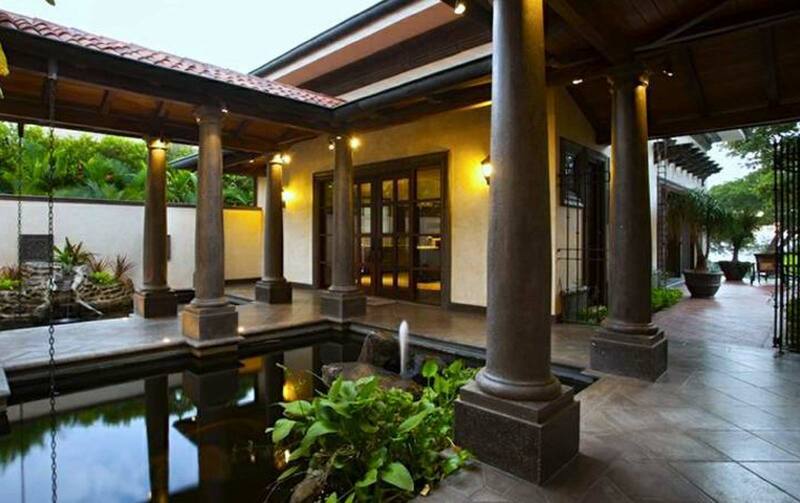 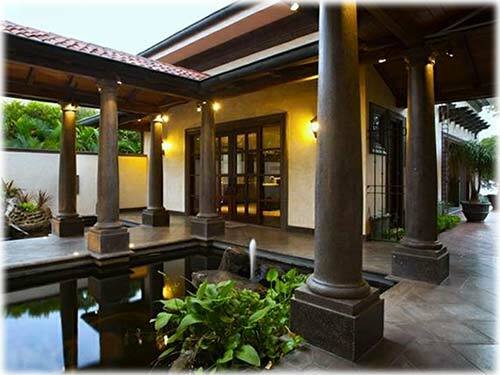 A portico opens to bubbling fountains as the walkway passes over a lively Koi fish water garden. 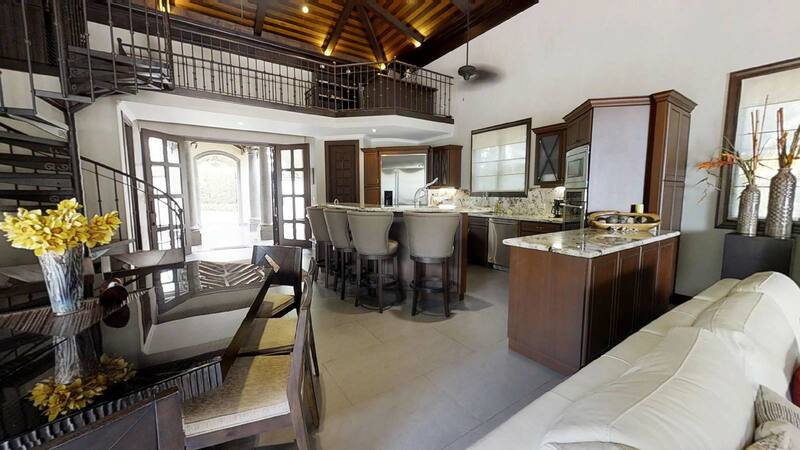 French doors open to the great room with the kitchen, dining room, and living room spaces. 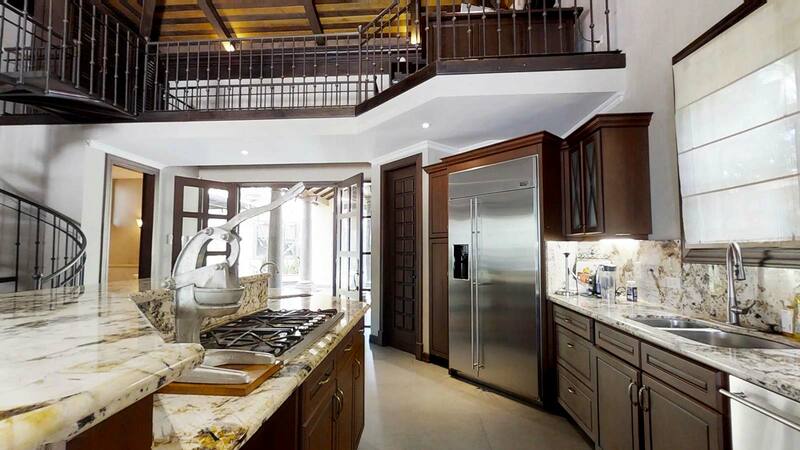 This space has soaring 25 ft. ceiling with exposed beams with inlaid wood detail. 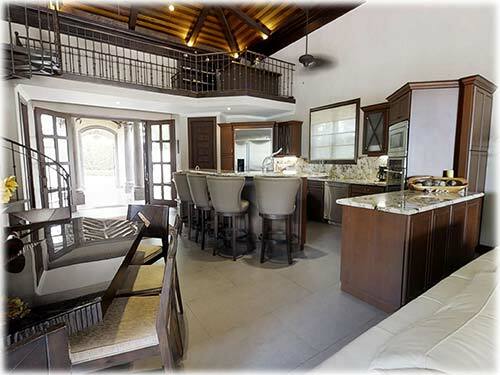 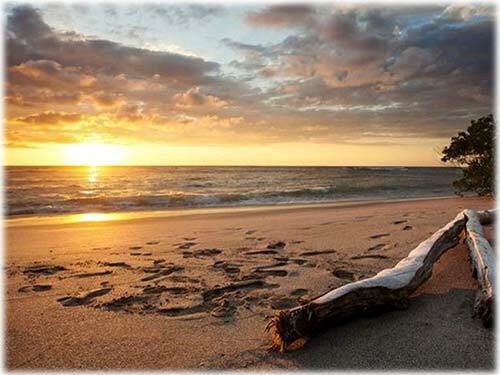 The genius of the home is its combination of traditional architecture, which seamlessly combines luxury details, fine finishes, and artisanal craftsmanship to create a world-class beachfront haven. 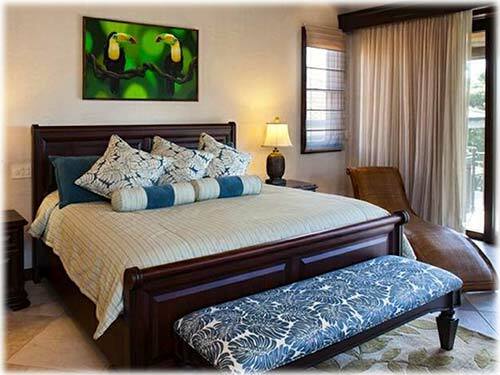 It is classic, sophisticated and comfortable. 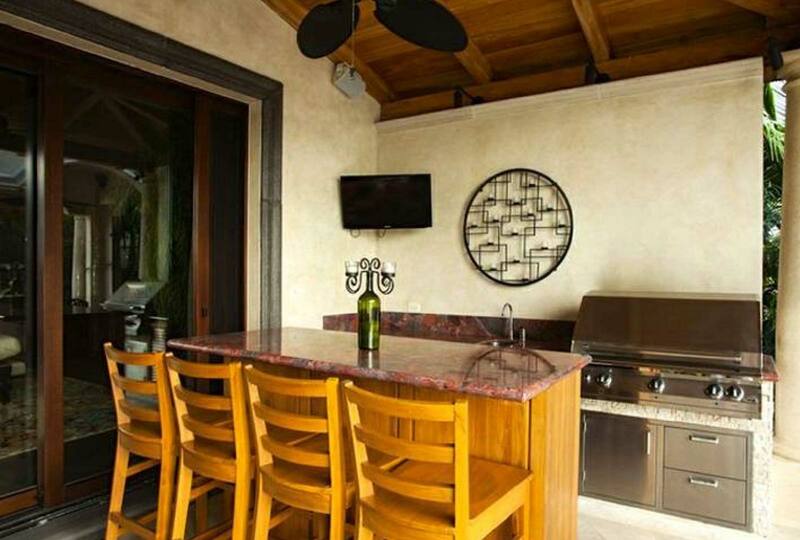 The professional kitchen features custom cabinetry, professional appliances, and exotic granite countertops. 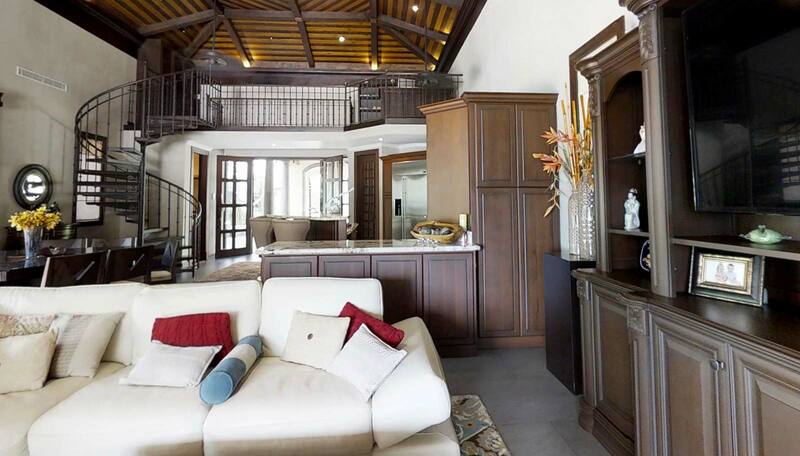 There is a half bath, a pantry, and tucked above is a large office nook accessed by a spiral staircase. 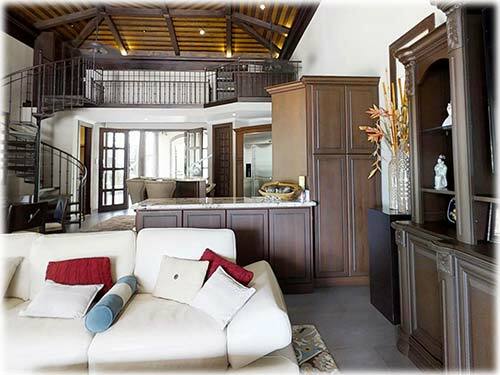 The living room has a hardwood entertainment center, large white leather sofas, and large sliding doors, which fill the space with natural light. 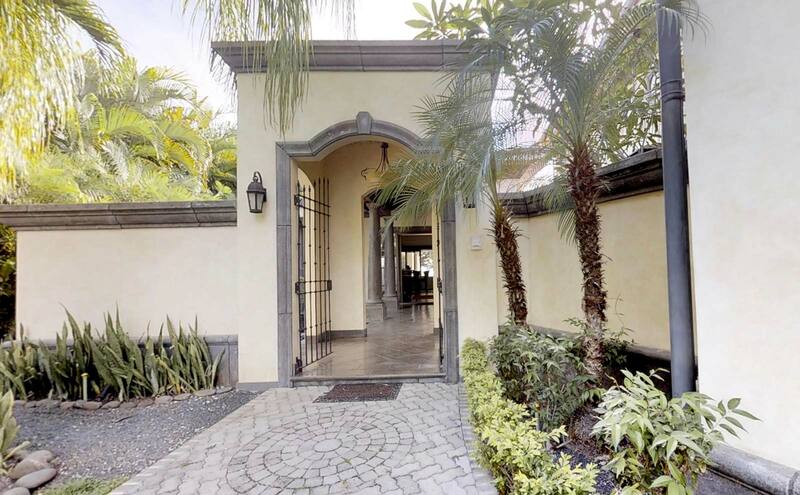 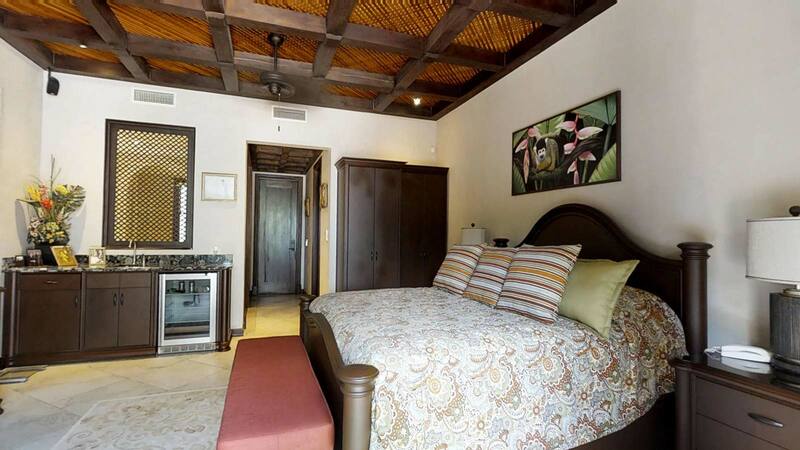 Attached by a breezeway the master suite with walk-in-closet opens to the beachside pool terrace and features a large bath with a jacuzzi tub and traditional tile work. 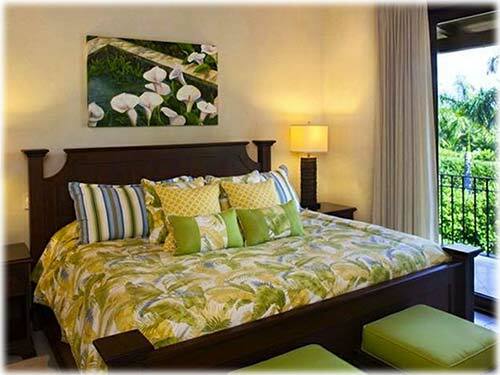 A large apartment suite with a kitchenette adjacent to the 3-bay garage with mechanical rooms and adjoining laundry room. 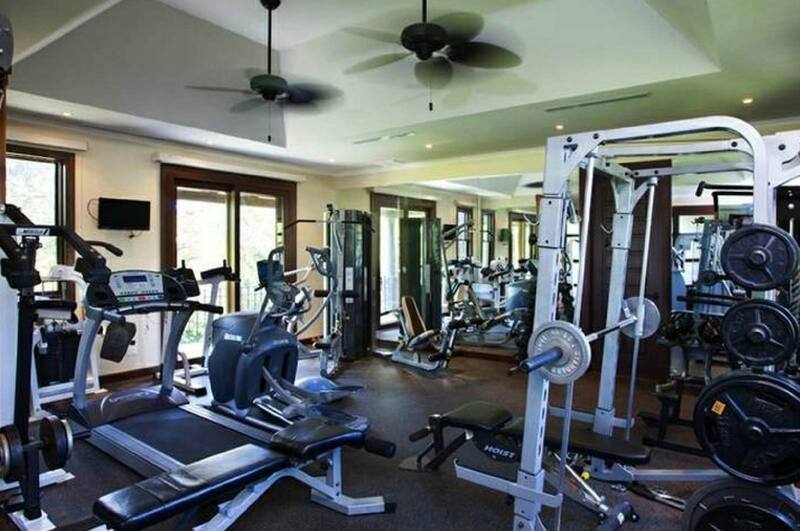 A stunning cast stone staircase leads to the large gym, sauna, and spa room. 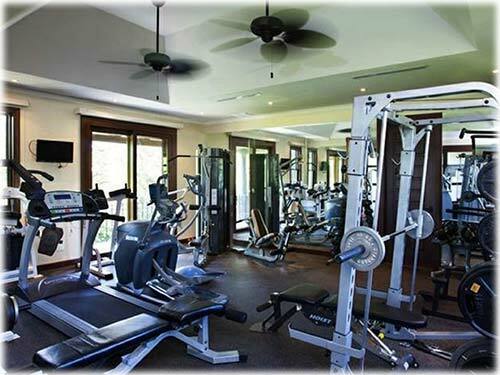 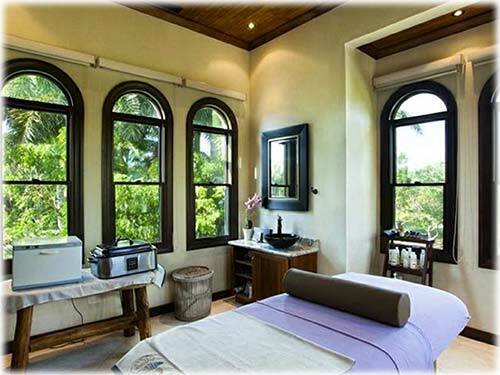 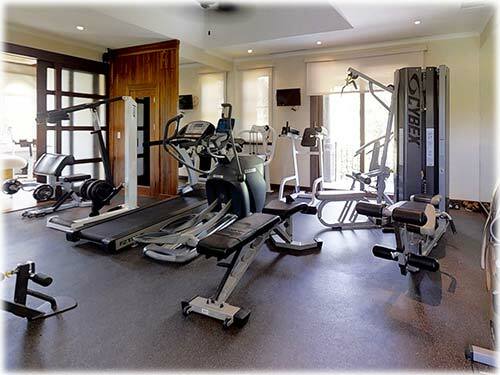 There are extensive exercise and spa treatment equipment as well as a bathroom. 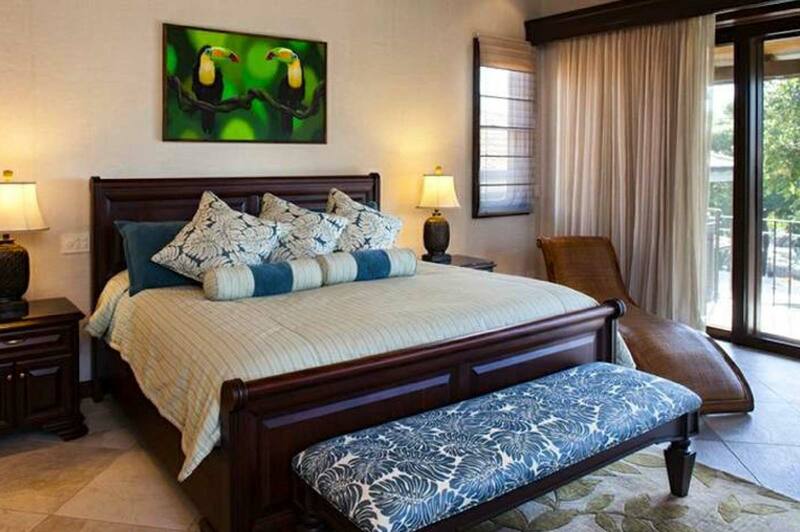 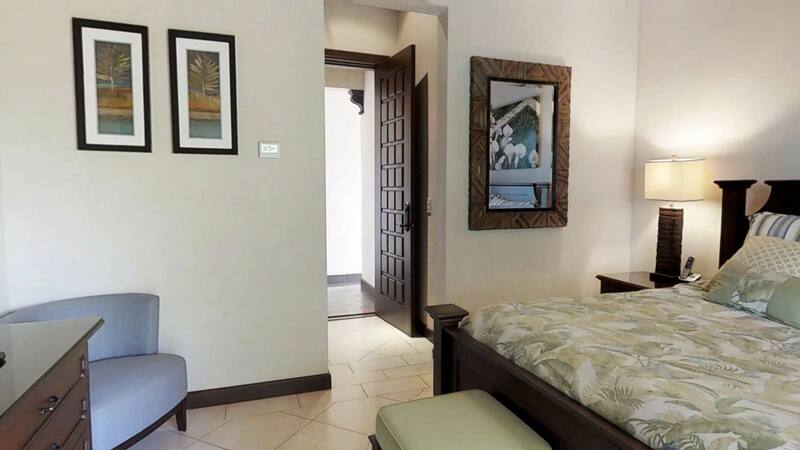 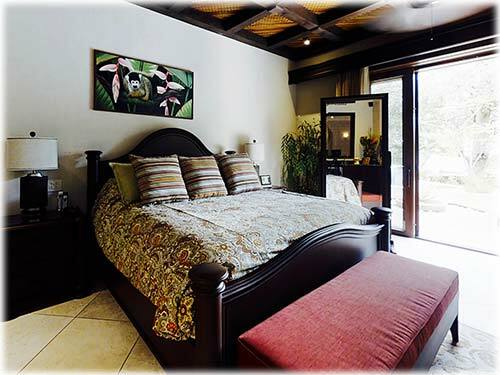 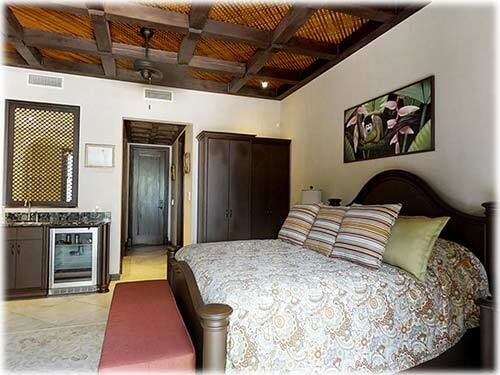 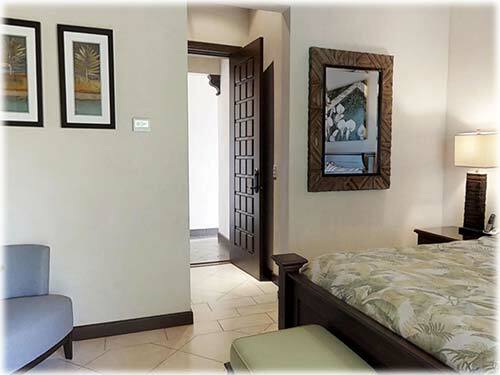 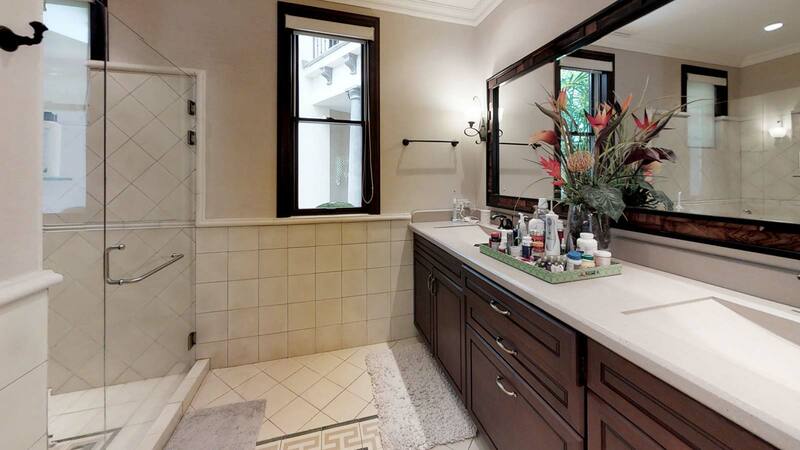 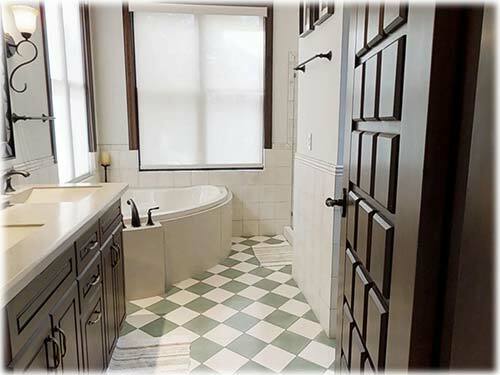 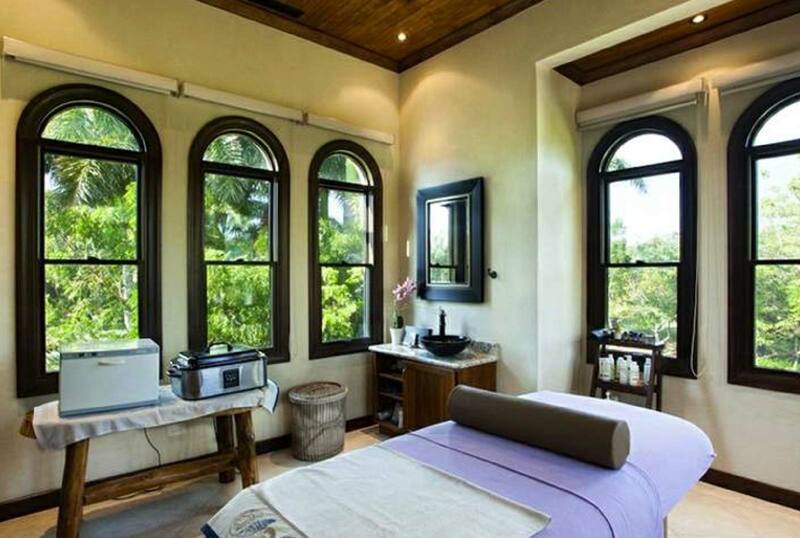 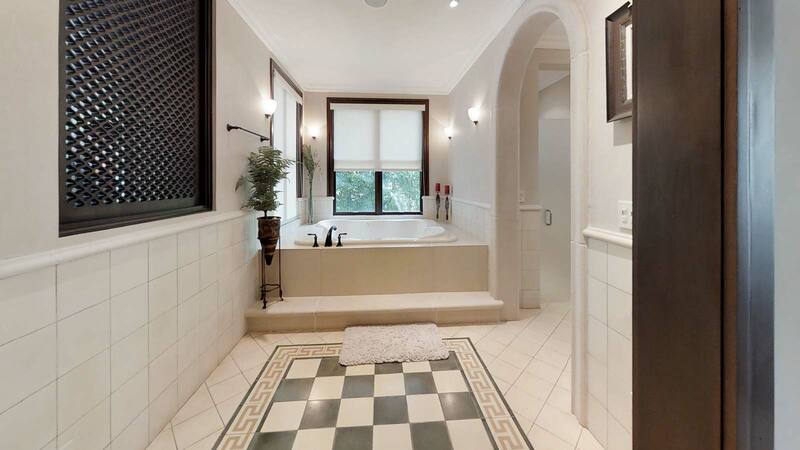 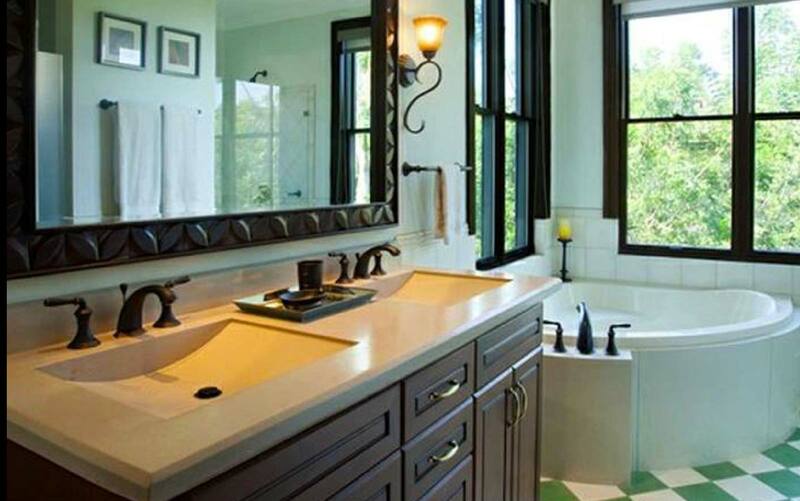 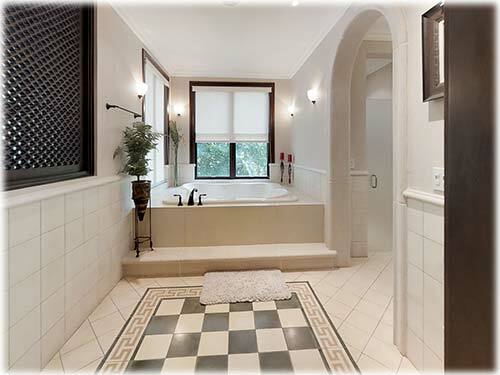 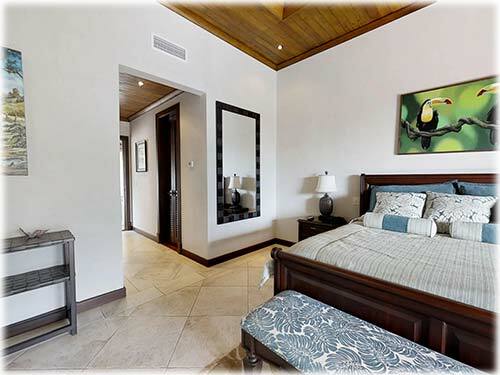 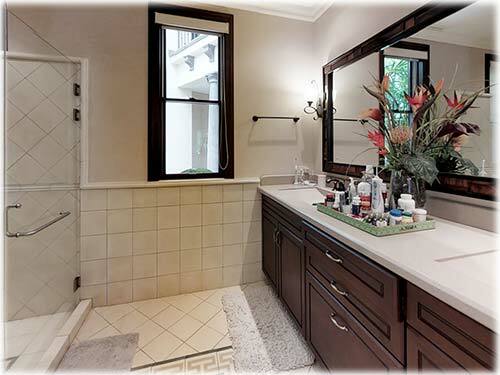 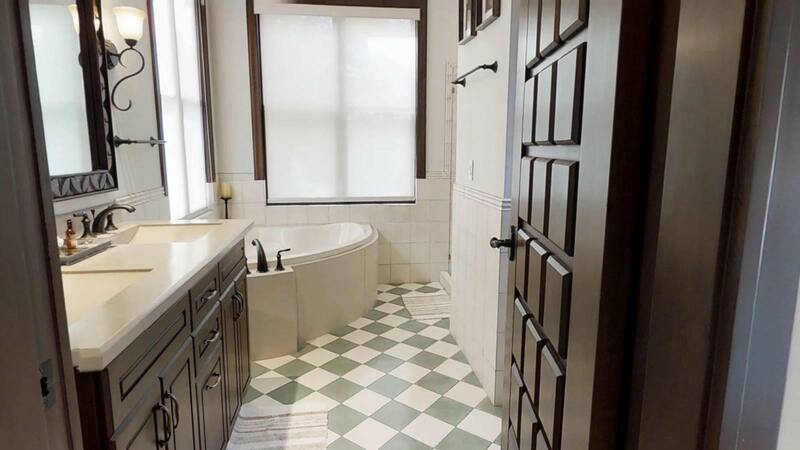 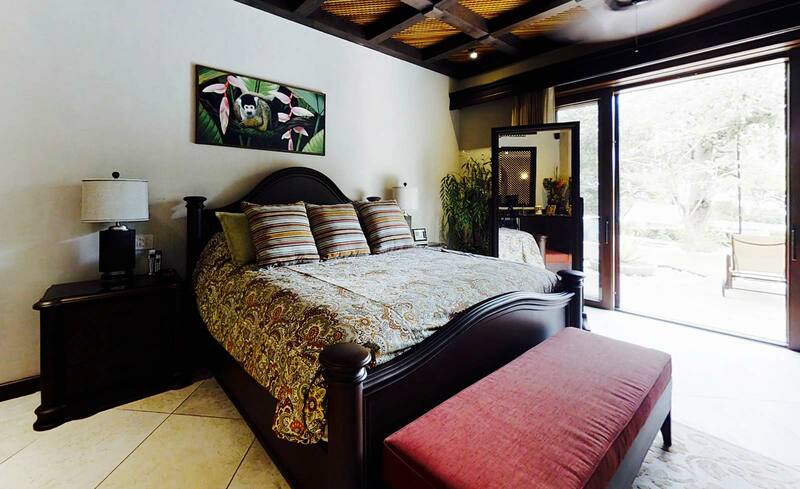 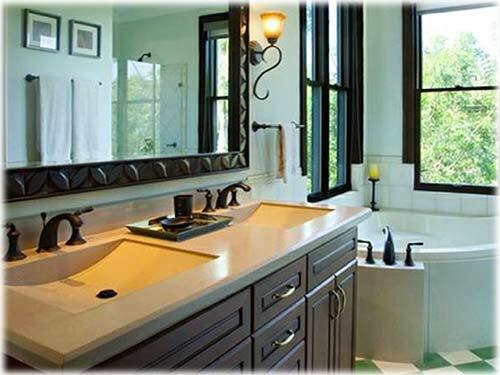 Twin guest suites have vaulted teak ceilings and en-suite bathrooms with artisan tile work. 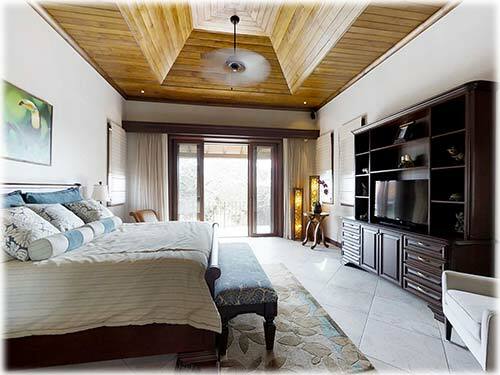 A second master suite with en-suite bath and walk-in closet is perched above the pool terrace offering ocean-views. 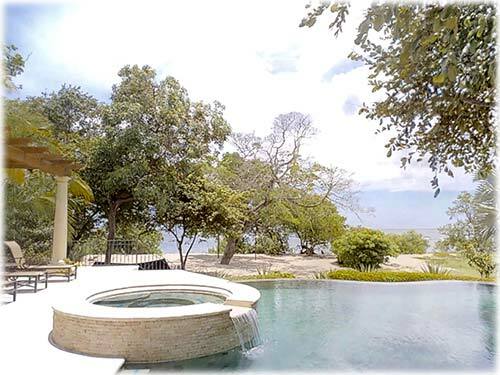 The infinity edge free-form pool showcases masterful stone and tile work and wraps around a beautiful native tree. 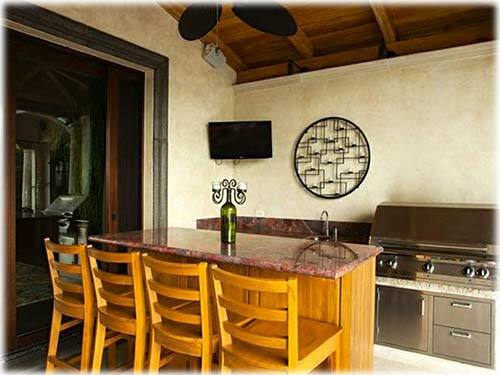 It is accompanied by a jacuzzi, large sun decks with teak arbors, and covered granite wet-bar, professional grill and outside the dining room. 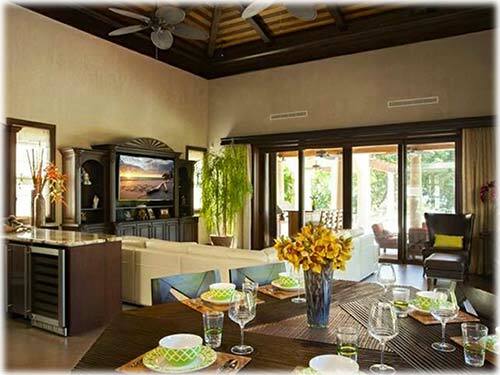 Sonos app controlled top of the line sound system, security system, and top of the line carrier air conditioning system. 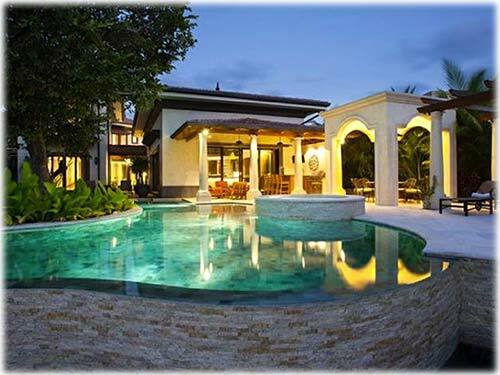 The pool pump stations and utility room are encased in an outside service compartment. 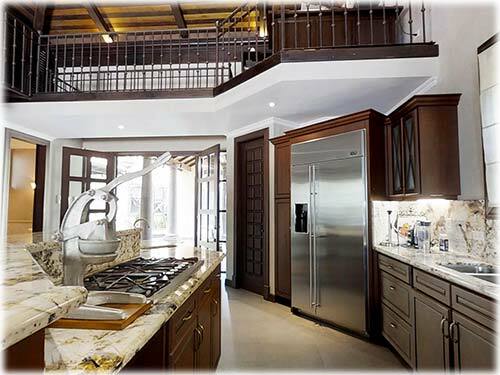 Water pumps and filtration systems, as well as electrical panels, are in separate rooms in the garage.